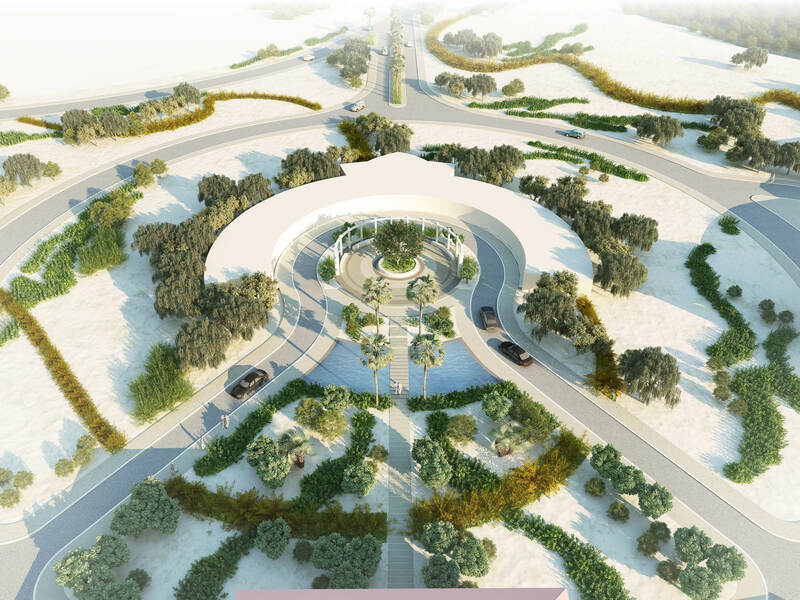 ICON was awarded first place in Green Mubazzarah Upgrade Competition, which was organized by Al Ain Municipality. 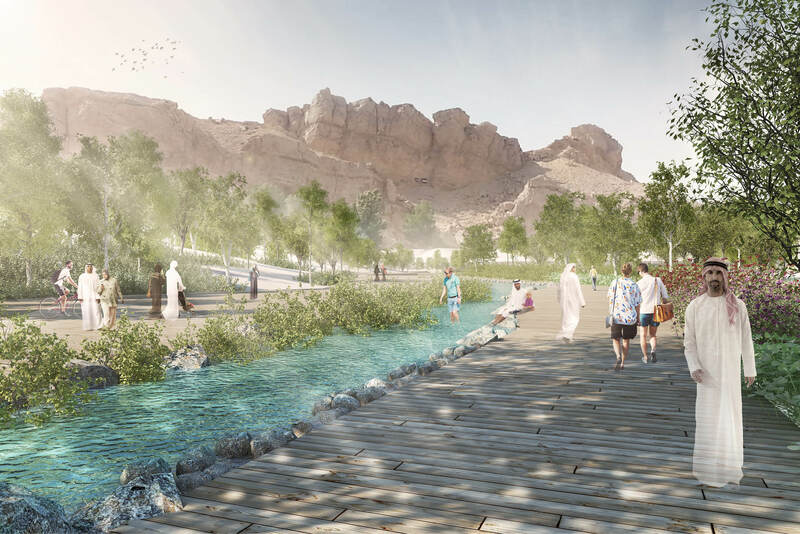 Green Mubazzarah is located 15km south from the town centre of Al Ain, under the foothills of Jebel Hafeet. 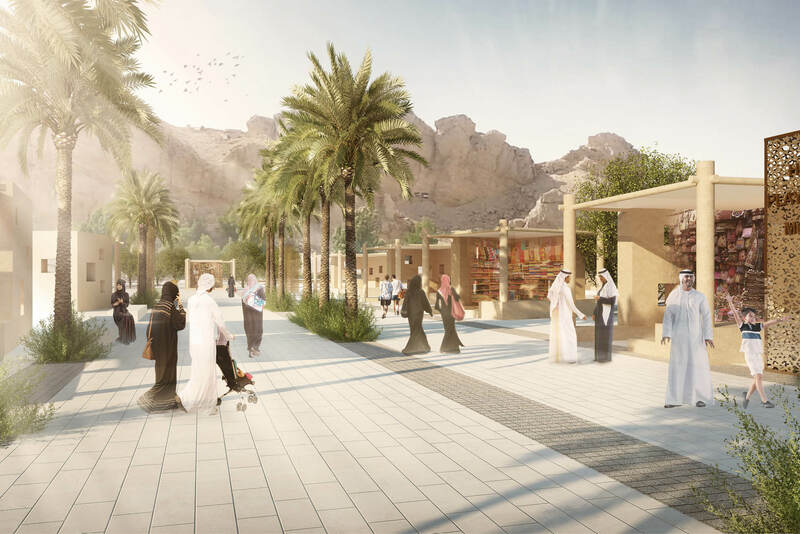 The focus of the competition was to attract design proposals for the upgrade of Green Mubazzarah. 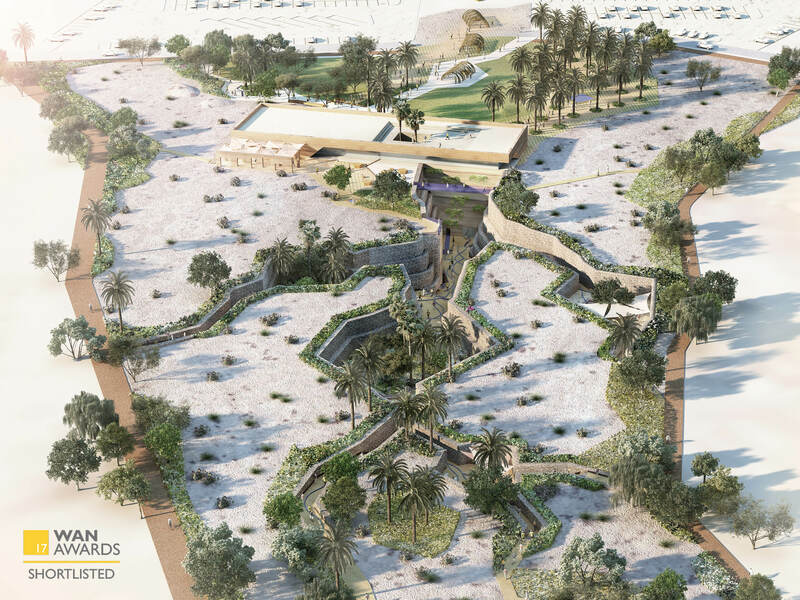 The objective was to enable it to become a distinctive, high quality local, regional and international tourist destination and health spa resort, in a unique desert environment. 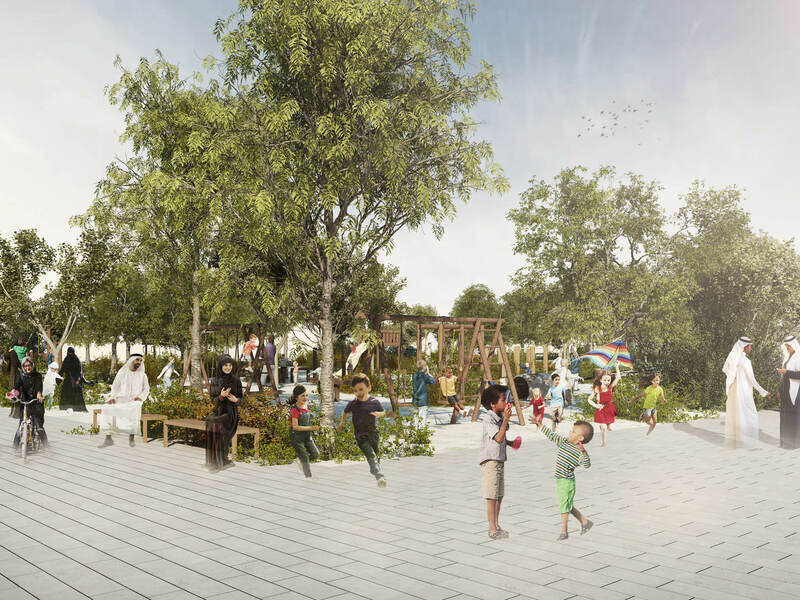 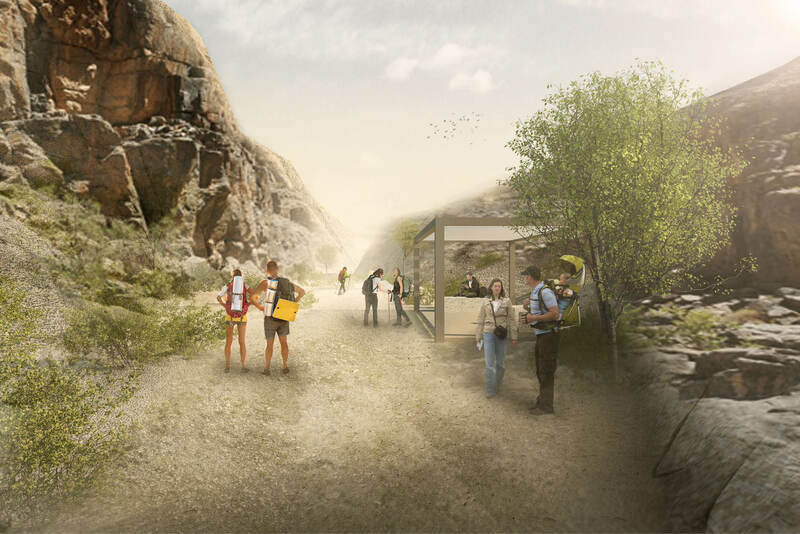 The concept design comprises a holistic approach towards the project site and surroundings, creating a robust recreational offering (spa, natural trails, improved BBQ areas, water activities, educational activities, interactive playgrounds) and raising environmental awareness. 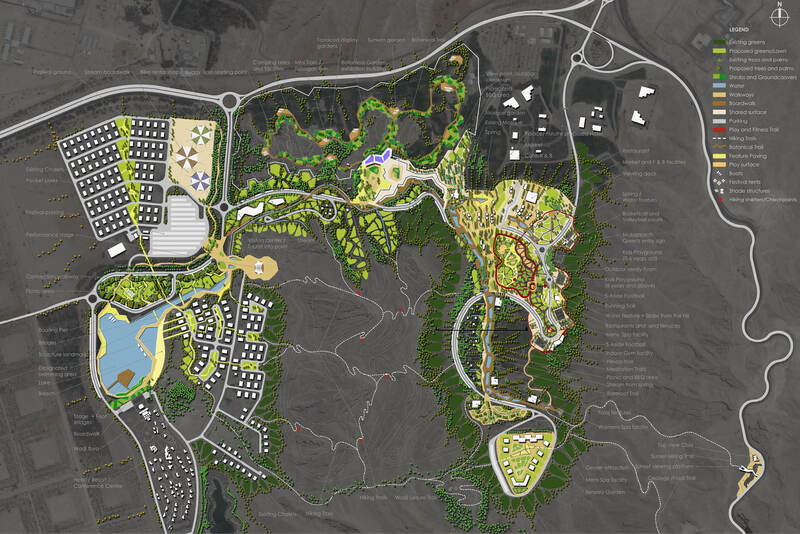 ICON’s design utilized natural desert heritage and the visual and environmental amenities of the parkland.